Dr Ben Hunt is a Cardiologist and Cardiac Electrophysiologist. Ben attended Mt St Patrick College, Murwillumbah for high school. He moved to Brisbane to complete a Bachelor of Science followed by a MBBS at the University of Queensland in Brisbane, from which he graduated in 2002. Ben registered as a Cardiologist in 2009, having completed advanced training at the Princess Alexandra and The Prince Charles Hospitals. In 2011 Ben completed a two-year fellowship in Clinical Cardiac Electrophysiology at the Foothills Hospital in Calgary, Canada. During this time, Ben performed Atrial Fibrillation/SVT ablations and complex device implantations and extractions. 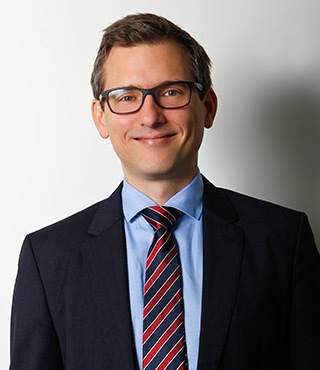 Ben's special interests include atrial fibrillation, heart rhythm disorders, ablation of arrhythmias and implantation and management of pacemakers and defibrillators.